Whether celebrating a wedding, honeymoon, anniversary or just looking for a cheap romantic getaway, North Carolina offers a variety of things to do and places to stay. North Carolina has short winters, long summers, lush mountains and beautiful beaches. Accommodations range from private cabins to bed and breakfasts, including the perfect romantic setting for either. A variety of budget-friendly romantic accommodations can be found in North Carolina. The First Colony Inn is a budget-friendly inn that offers a variety of romantic amenities, including catered meals, flowers, picnic baskets and fruit baskets. 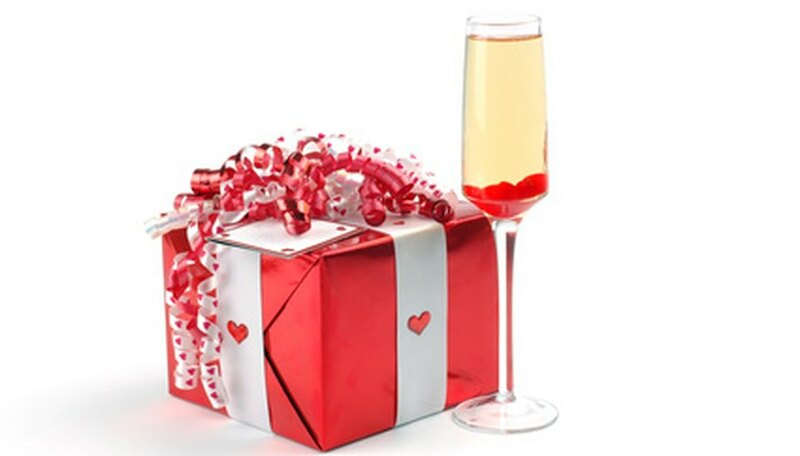 The Inn also offers romantic packages that can be added to your room, including a half-dozen red roses, champagne, in-room breakfast, Godiva chocolates, chocolate covered strawberries and special wines. As of April 2010, rooms are as low as $79 a night. Room amenities include cable TV, microwave, refrigerator, in-room safe, tiled baths, heated towel bar and high-speed wireless Internet. A deluxe continental breakfast is served every morning with fruits, juice, cereals, coffee and at least one hot dish. The 1900 Inn on Montford is a budget-friendly bed and breakfast located in Asheville. This romantic bed and breakfast offers rooms as low as $130 a night, as of April 2010. Each room features king size beds, Jacuzzi-style whirlpools, fireplaces, showers, cable TV, refrigerators and wireless Internet. The inn has live music on Thursday and Sunday with local musicians. Romance packages include having flowers and chocolates delivered to your room. In-room spa packages are also available and guests can purchase a single massage or couples' massage. Breakfast is served every morning in the dining room and consists of a fruit course, egg dish and a dessert course. Another budget-friendly inn, located in Flat Rock, North Carolina, is the Highland Lake Inn. The inn is in the Blue Ridge Mountains and offers intimate spaces for romantic couples. As of April 2010, cabins are as low as $139 a night and offer a porch with a rocking chair, king-size bed and gas fireplace. Romantic packages include an extensive wine list, chocolate-covered strawberries, a fruit basket or plate and fresh-cut flowers. Each romantic package can be delivered to your room at any time (with 48-hour notice). The inn also offers suites, cottages and a restaurant. Miller, Krystal. "Cheap Romantic Getaways in North Carolina." Dating Tips - Match.com, https://datingtips.match.com/cheap-romantic-getaways-north-carolina-6377290.html. 08 June 2015.